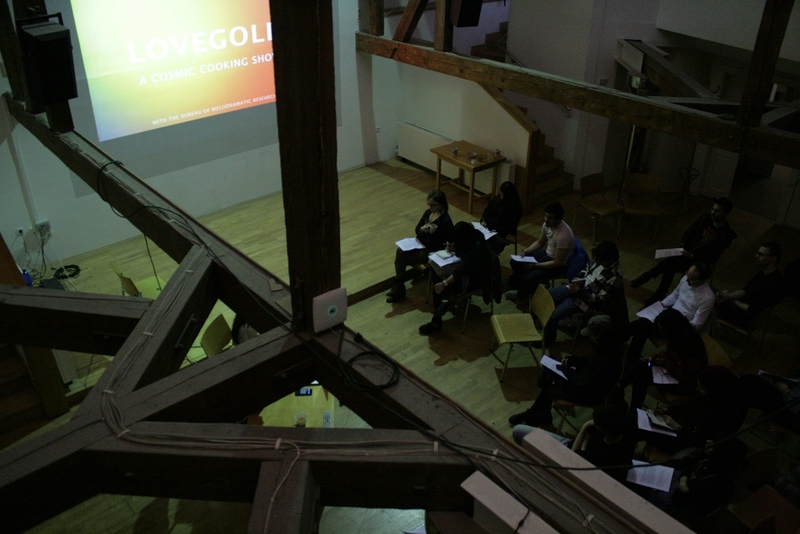 Irina Gheorghe and Alina Popa will hold a series of presentations on the affective modulations of contemporary politics and the emotional performance of labour in the current economy. The discussion will then be expanded to the way new strands of thought such as speculative realism and object oriented ontology open up political economy, activism and labour to an inhuman, great outdoors through alien, anonymous, and dreadful passions. 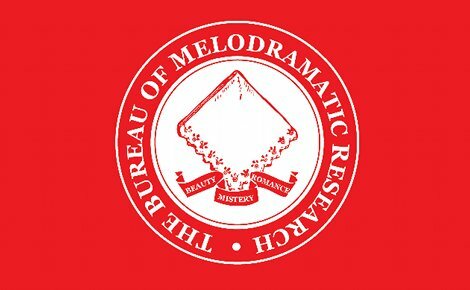 The Bureau of Melodramatic Research is an institution that defines itself by contemporary social concerns. The group’s research moves between labour and the political environment, where you can find the strong influence of melodrama. 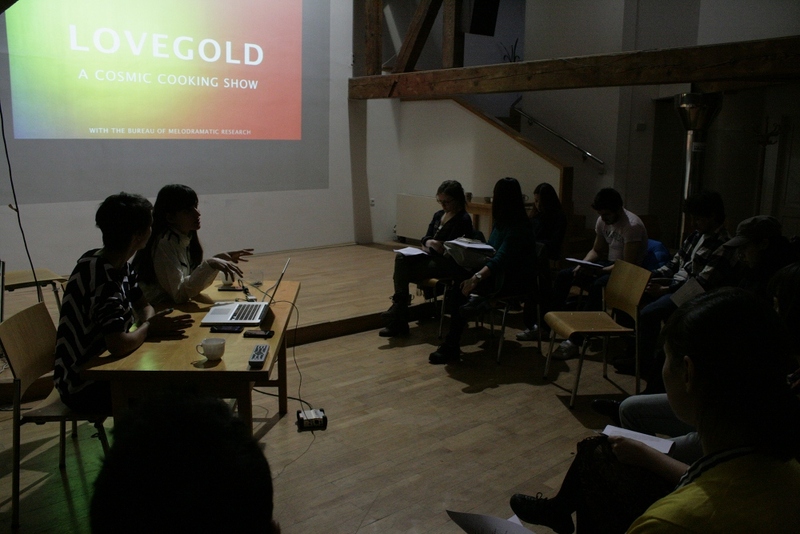 The group was founded in 2009 and has been active both in Romania and internationally. 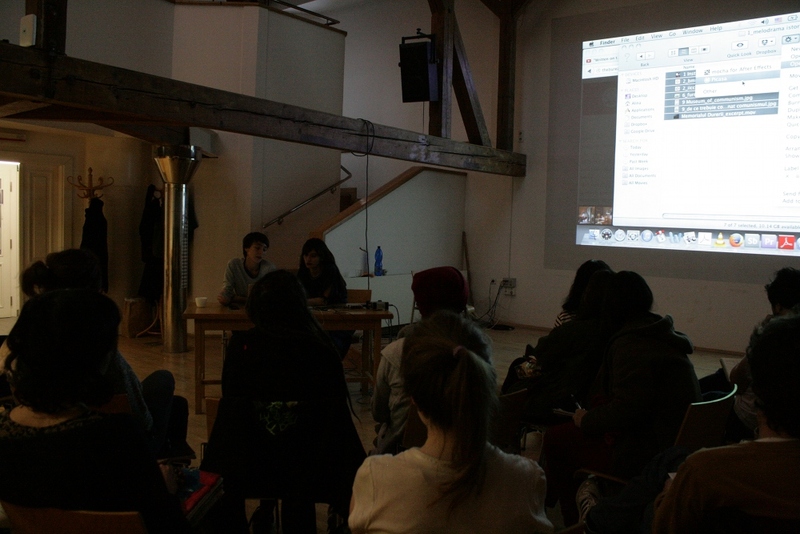 Recently the group has participated in the following exhibitions and residencies: BAK art centre Utrecht (2013); MUMOK Vienna (2013); MNAC Museum of Contemporary Art (2013); Depo Istanbul (2013); Salonul de Proiecte Buchurest (2012); Centre for Contemporary Art Ujazdowski Castle in Warsaw (2012) and many others. 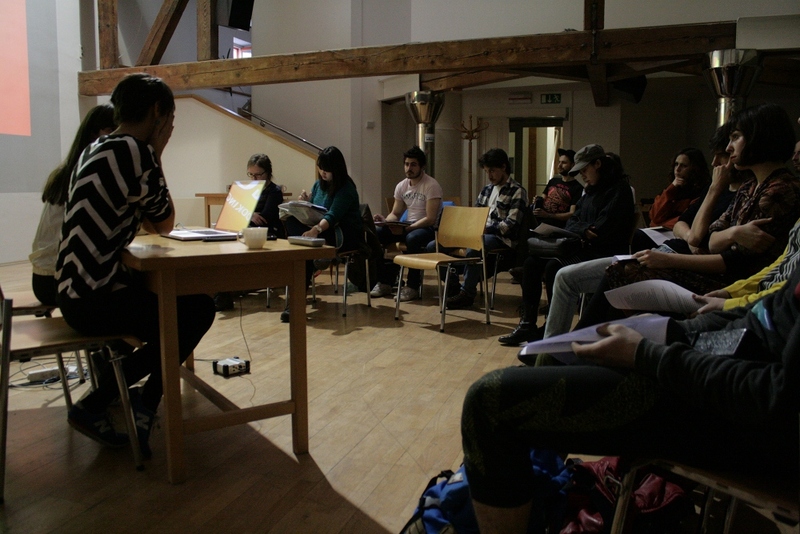 The artists’ stay in the Czech Republic is supported by the Romanian Cultural Institute in Prague, by the Academy of Fine Arts Prague and by the gallery Školská 28. 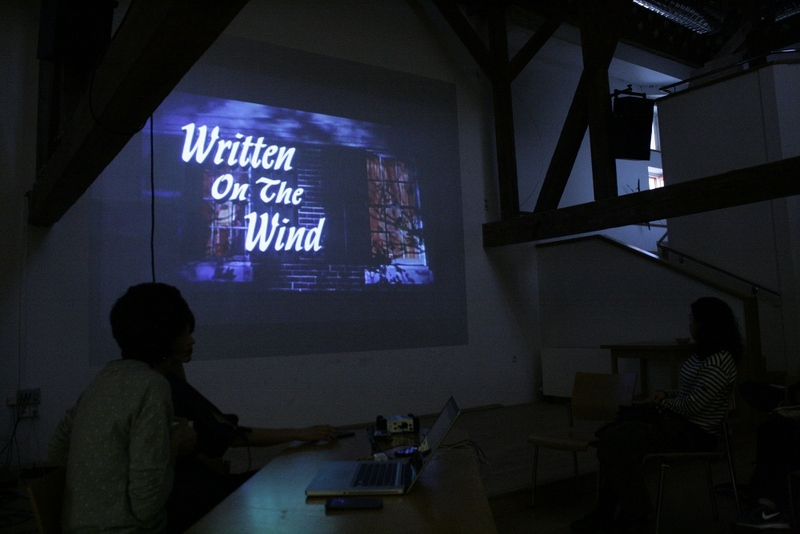 Exhibition: The Bureau of Melodramatic Research: Alien Passions at Školská 28; opening March 6, 2014; The show runs until March 28, 2014.